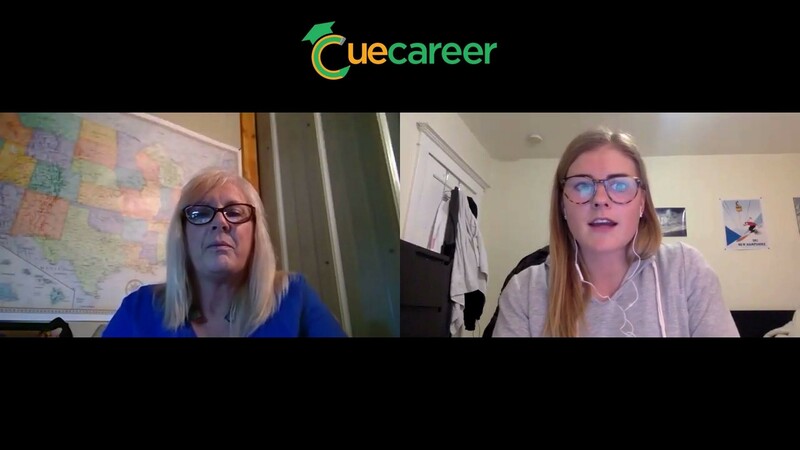 Cue Career is the only platform where students learn about careers by directly interacting with professional associations. Students can access webinars presented by professional associations and professional development opportunities such as mentorships and internships. Our mission is to provide students with an easy and effective way to access information about careers and professional development opportunities.